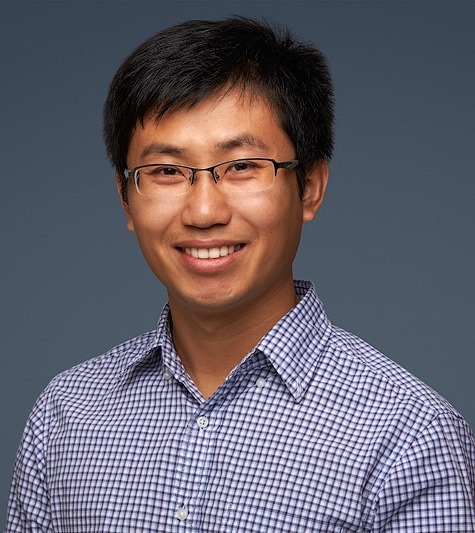 Congratulations to OFFshore ITRH Chief Investigator Dr Wenhua Zhao who was recently awarded an ARC Discovery Early Career Researcher Award (DECRA) for his project entitled “Unlocking lab to field scaling in design for floating offshore structures”. The objectives of the DECRA scheme are to support excellent basic and applied research by early career researchers, advance promising early career researchers and promote enhanced opportunities for diverse career pathways, enable research and research training in high quality and supportive environments, expand Australia’s knowledge base and research capability, and enhance the scale and focus of research in the Science and Research Priorities. Over the next three years Wenhua will use his DECRA to develop rigorous, physics-based models to accurately predict the hydrodynamics of floating offshore structures at different scales. This project will address the key issue of laboratory-to-field scaling, which is a fundamental problem in fluid dynamics. This will be achieved through the integration of numerical technology, with physical modelling and field data acquisition. The ultimate goal of this work is to reduce risk and improve the operability of existing offshore floating facilities, leading to more efficient design for future projects. Wenhua’s work will ultimately benefit the whole floating offshore structures community and cement Australia’s place as a pioneer in both the offshore and emerging renewable energy sector.